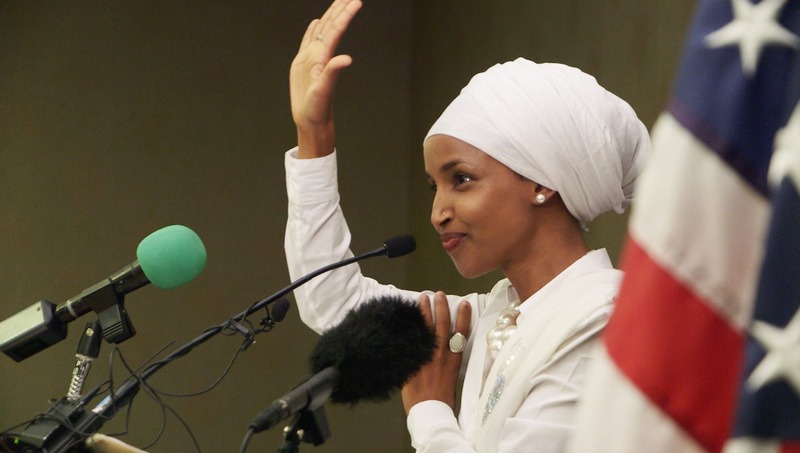 Can a hijab-wearing, black, Muslim, mother-of-three, beat a 43-year incumbent in the Minnesota legislature? You betcha! Come see this amazing woman of Somali descent fight against the odds with unapologetic hopefulness and tenacity. Her grassroots campaign and ultimately, 2016 win is one to inspire us as the mid-term elections near. A fresh take on the old story of the American Dream, this lovely documentary offers an inspiring, stereotype-busting portrait of a rising political star as she begins a bold and powerful political career.